Easy Oriental Part 15. 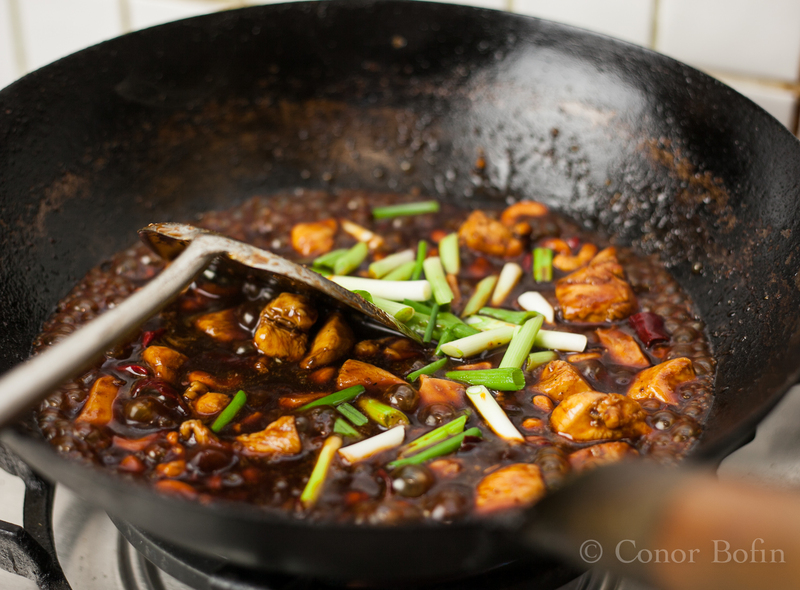 Sort of Authentic Kung Pao Chicken. 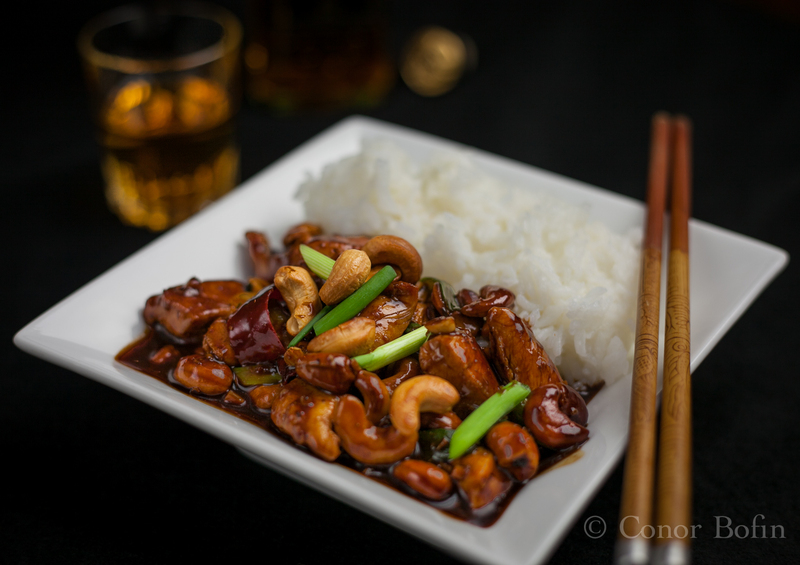 I have cooked Kung Pao Chicken previously. I have even shared the results of one venture here. There seem to be more versions and variations on the Kung Pao theme than there are woks in Schezwan Provence. So, I thought it safe to post a different version for your delight. This one leans towards the rising sun (It comes up in the East around here). 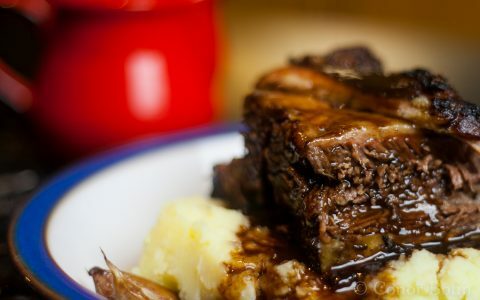 It favours more of the ‘authentic’ than other versions around the place and it is truly fantastic and tasty. It seems to me that everything cooked in Schezwan Provence manages to combine a face numbing mixture of Schezwan peppercorns and extreme amounts of chilis. This dish is no exception to the rule. 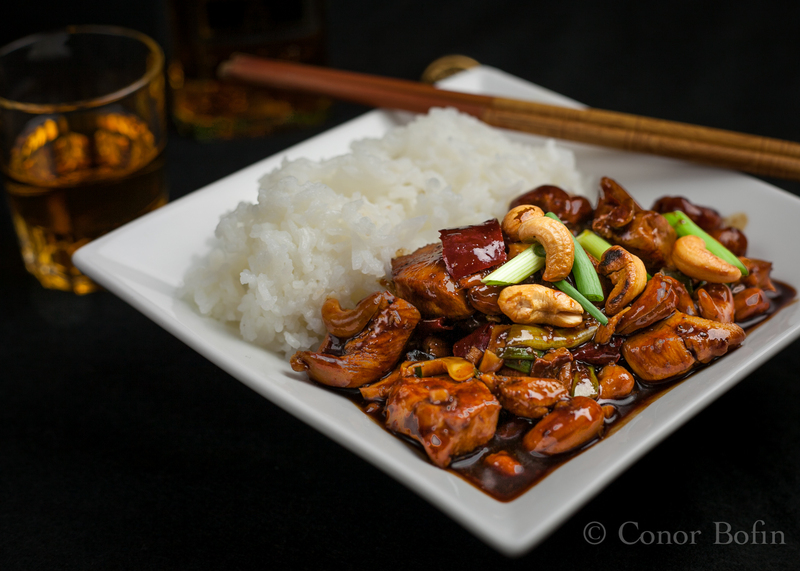 So, if you like your Kung Pao to be “Chicken with nuts in a sweet brown sauce”, look elsewhere for your inspiration. The bowl on the right contains the face numbing peppercorns. You have been warned. Warning for the weak of mouth: The combination of the hot red chilis and the Schezwan peppercorns makes this a very hot, sweat running into your eyes, kind of dish (note the lack of anything sweet to counteract the spices). But, it’s very, very tasty. You have been warned. There is a good deal of chopping to be done. I will illustrate some of it. 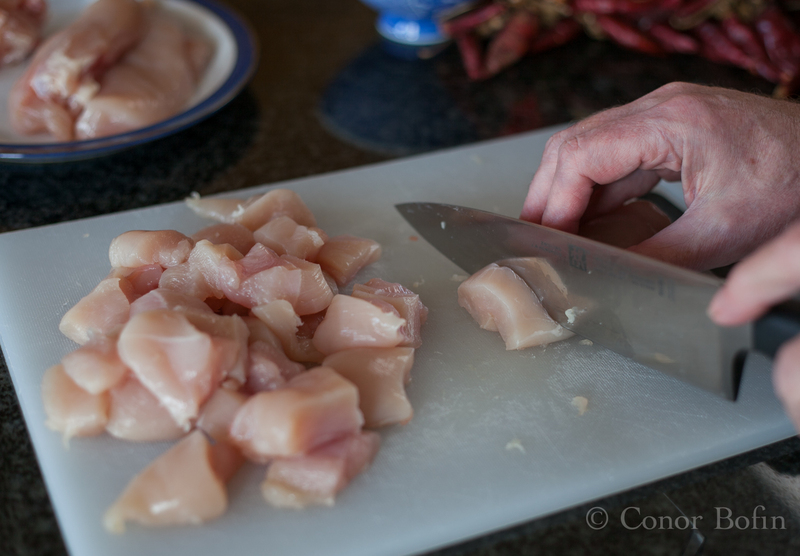 Chop the chicken into bite size chunks. You also need to chop the ginger and garlic into small pieces. 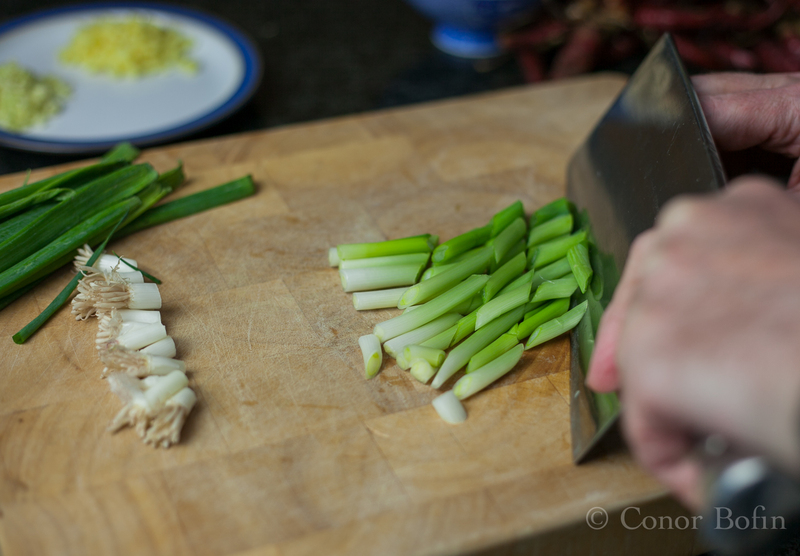 Slice the spring onions across the grain into pieces about 3 cm long. 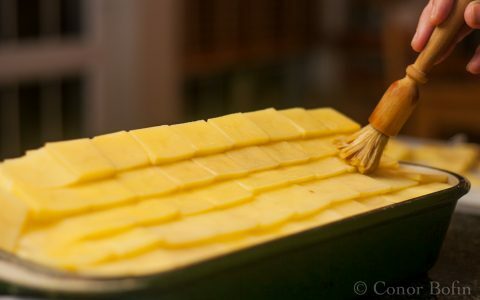 Get a good angle on the slicing. It looks nicer. 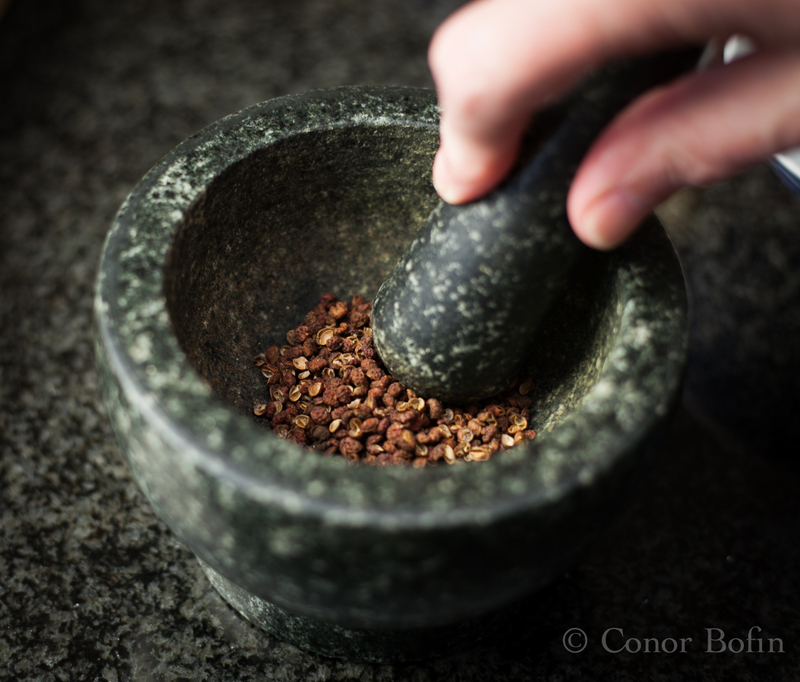 Grind the Schezwan peppercorns up nice and fine. For such a tongue-number, there is very little aroma. Add the Schezwan peppercorns, tablespoon of corn flour, rice wine and one tablespoon of the light soy sauce to the chicken. Stir to incorporate. Go light on the Schezwan peppercorns and you are going light on life! 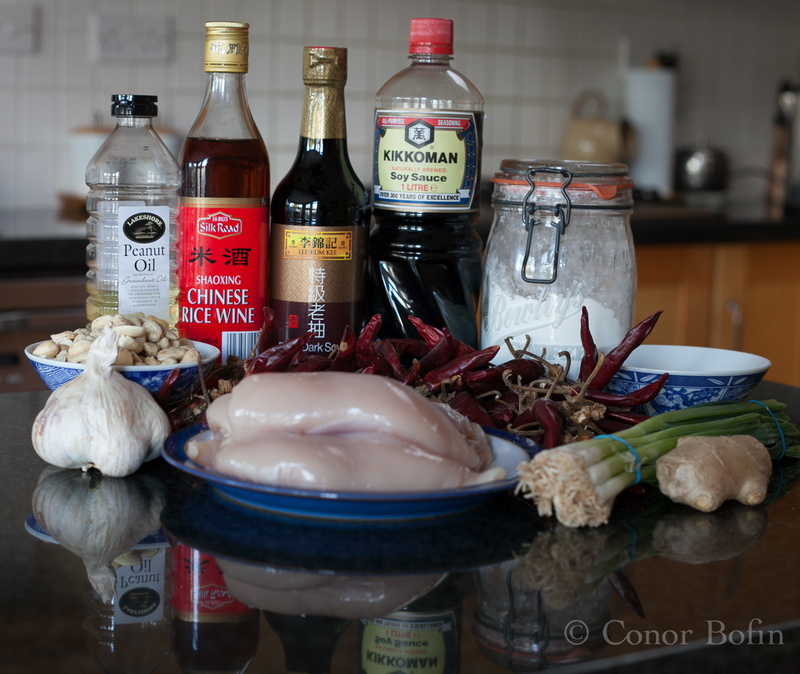 Mix the remaining soy sauces, teaspoon of cornflour, garlic and ginger. Deseed and slice the chilis into small pieces (I sliced them into about six pieces per chili). Get rid of the seeds. There is hot and there is torture. Let’s stay with “hot”. Next, heat some peanut oil in a wok. 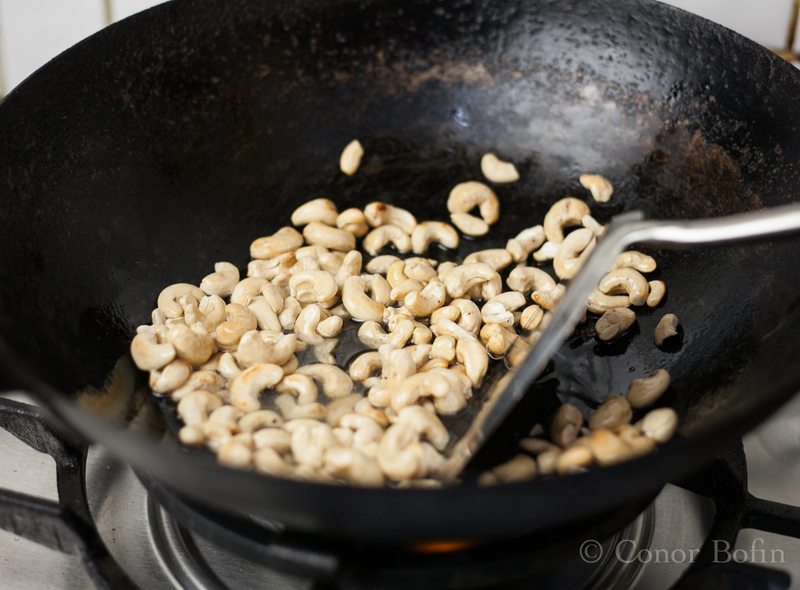 Fry the cashew nuts until golden brown. 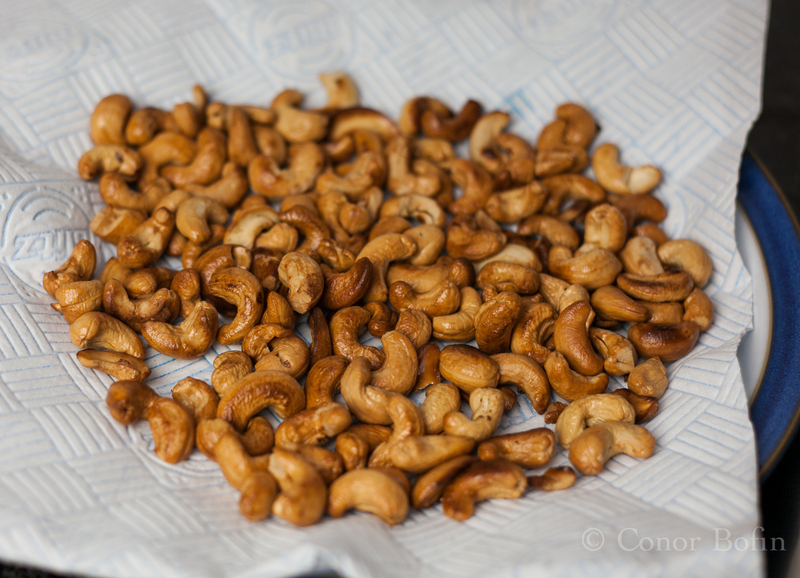 Keep stirring the cashew nuts. If they burn, they are worse than useless. This happens fast. Don’t let them burn. Drain on kitchen paper. 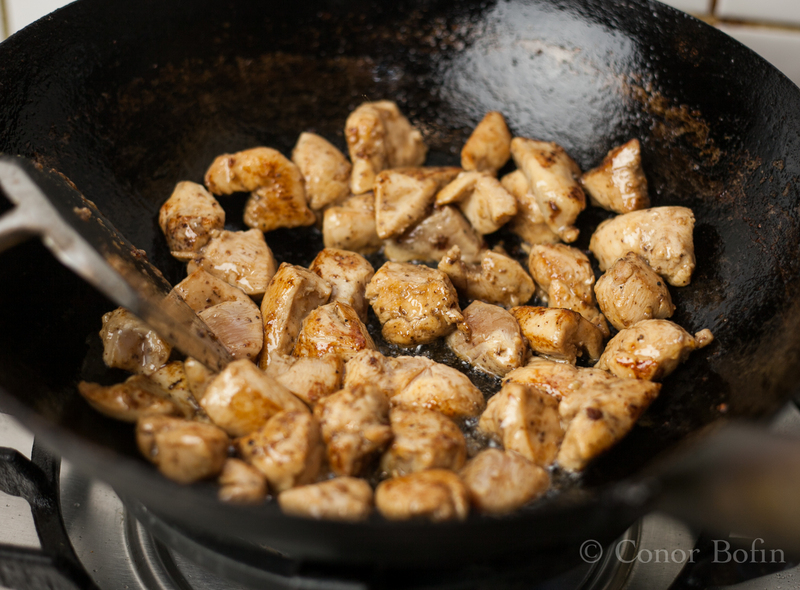 Heat the wok again (use the same peanut oil). Do NOT start picking at the cashews. If you do, you will have to cook another batch. 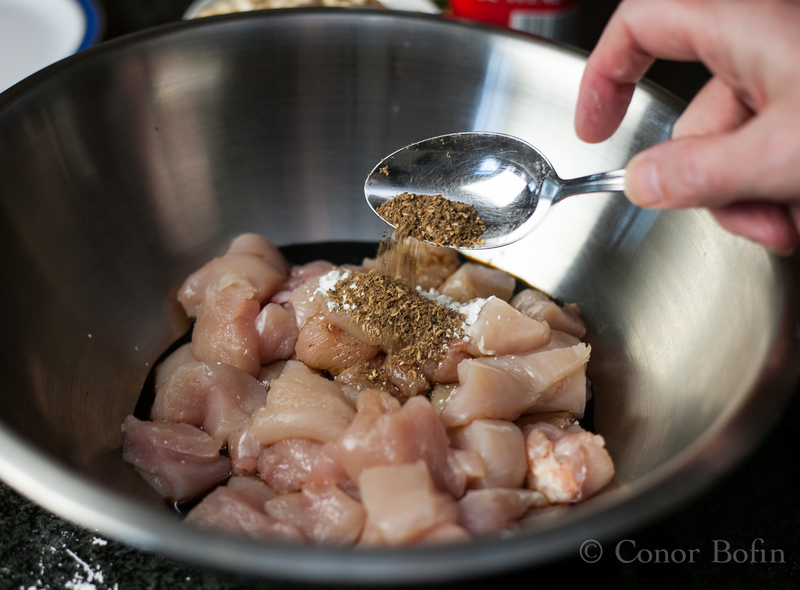 Stir the chicken again to ensure good coverage of spices etc. Add it in batches to the wok, being sure to not add too much at a time. This is to stop the temperature of the wok falling and to prevent you having stewed rather than stir-fried chicken. My eyes! 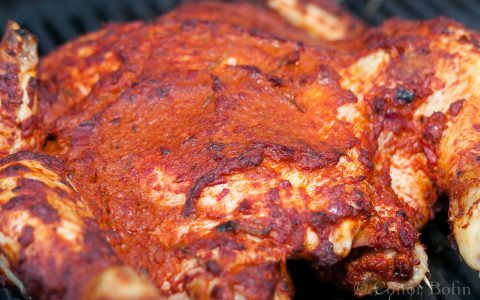 The aromas from the cooking chicken will make your eyes water. When the chicken has turned a nice brownish colour, mix and add the sauce. This will thicken quite a bit. Add the chilis and the nuts. Stir well into the mixture and bring back to boiling. Stir it for a couple of minutes, to ensure the chicken is cooked. Last to go in is the spring onions. They don’t need to be cooked, just warmed. Serve with some nice rice (Thai Fragrant is my favourite) and, if you want to be reasonably authentic, a glass of whiskey. No wine will stand up to the spice battering and beer only seems to make the heat worse. A decent glass of Bushmills went beautifully with this. Yes, the Chinese love a glass of whiskey with a celebration meal. This was well worth celebrating. I have to say I loved it. It is pretty hot and very flavoursome. It leaves the more Westernised, sweet and toned down versions in the shade. Footnote on authenticity: I understand that in Schezwan, they would use thigh meat. I couldn’t get my hands on any the day I cooked this. They would also use peanuts rather than cashews. I failed to find any and resorted to the cashew. So, In two key ways, this “authentic” Eastern dish is leaning West. Sorry, but it was the best I could do! Turning right and Chicken and Sobrasada Casserole. If I could only reach in and had the plate! It was pretty delicious, if you will pardon me saying so myself. Thanks for commenting. I love getting such positive feedback. There is nothing better than delicious food! I am so happy you enjoyed it. Thank you for sharing your recipes! True indeed John. But, as we both know, most ‘Chinese’ restaurants really don’t cook Chinese food anyway. (There’s a blog post in that!). 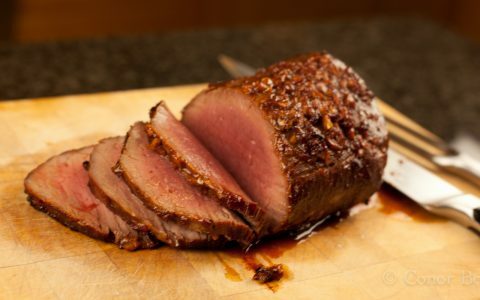 The combination of chili and Sichuan pepper that appears in most of it delivers fantastic flavour. My husband would love this! Interesting bit about the whiskey. We’re growing hot peppers again this year and last year I started drying them so I’ll definitely be making this. I look forward to seeing your post. You are going to post it, aren’t you? Why are you on my case? I needed raw peanuts. I could only get big sacks, enough to do a remake of Dumbo, not make my dinner. On the chicken, I have to admit to lazyness. They only had bone-in thighs and I couldn’t face the slicing. Your grocery store sounded worse than mine! 😉 What’s the difference between a raw peanut and any other kind??? I need to ask Jimmy Carter? They sell them here roasted and salted or dry roasted. Otherwise it’s paying through the nose for ‘natural’ ones in health food stores. I refuse to do that. I wonder if they have them at the big Asian market out here. Dry roasted and salted peanuts in-shell are my current go-to snack. I bet that the cashews you used were even better. Look, Conor, I could pretend that I’m not a big girl’s blouse (with ruffles and at least 3 bows) when it comes to burny food, but I’d be lying. If a mere mortal such as I were to reduce the levels of lighter fluid, bonfire and flame-thrower in this dish, would I be laughed out of cultured society? Listen, what’s that? Is it a snickering coming from the kitchen? Or is it the sound of Tara wimping off AGAIN? ps: Don’t think you can get “burny” past me without comment either. Look, I think it was so, like, strong of me, to like, admit that, you know? Anyone could allow every last water molecule in their body to ooze out through their nose, ears and eyes by eating something so hot, but it takes true courage and strength to admit to being a yellow (pork) belly. Fact. Hmmmm. You have a point. However, I have a pork belly post coming up in the next couple of weeks. I wouldn’t want to be it. “There is hot and there is torture. Let’s stay with “hot”.” Indeed. I used to live in San Francisco and had authentic dishes there. Ain’t nothing like the real thing, baby. But it took my taste buds a long time to stop feeling numb! 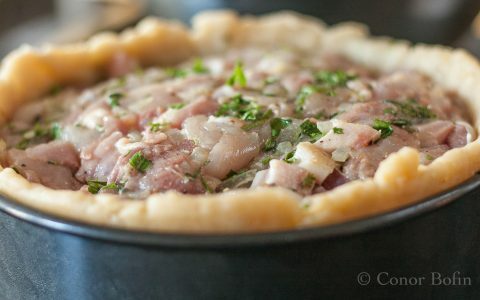 Great recipe and post! Thanks for the comment. Well worth setting the throat on fire if the flavours justify it. It needed the whiskey to stand up to it but was delicious. Him Outdoors would love this too – definitely one to bookmark, thanks. Excellent Linda, I am glad that I can help you maintain domestic harmony. I’ll fix that right now. Thanks Barb. I appreciate that. No worries Conor! I know you would do the same for me! This looks good, great recipe! 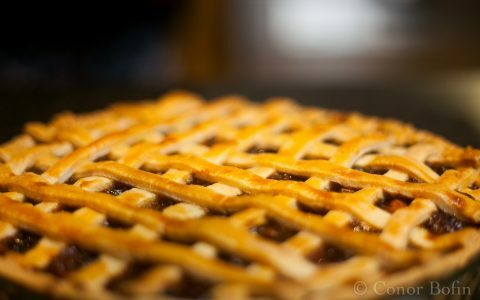 Thanks Gerlinde, I enjoyed preparing it. Sounds and looks wonderful. I’ve never had Kung Pao Chicken before. I usually order Chicken Chow Mein. I love your inclusion of cashews. I have a blog post publishing tomorrow using them in an Asian Wrap. Every reason to explore more. Yinzerella is such great fun. She does the craziest things on her Dinner is Served 1972 blog. A whole tablespoon of sichuan peppercorns for 4 servings? That’s torture! Love the post and love that you point out the thighs and peanuts at the end. Love the technique. I love this dish, too, but even with only a teaspoon of sichuan I think it is crazy. I wondered about that, as mine are pretty aromatic when I crush them. With this much, I would not able to taste anything at all. I use 1/8 tsp crushed for 2 servings. A trip to the Asian supermarket is now on the cards. Thanks Jess. See Stefan’s comment and my reply. Perhaps half a tablespoon of peppercorns? Though I believe that was indeed the idea. Love the dish, make it often and am carefully perusing your recipe! Since we geopolitically live in Asia no problems with always having chicken thighs, raw peanuts and Szechuan peppercorns in hand . . . methinks it all is a matter of what one is used to as your amount of pepper but gives flavour not really heat . . . methinks some Europeans just might not feel comfortable with very many beloved dishes here 🙂 ! I guess I would not dare to serve even a medium Thai curry to ‘ruin’ a meal 😀 !! It’s the mouth numbing aspect of the pepper that I believe causes the most fear. When one gets used to it, it is even a bit enjoyable. This looks beautiful! 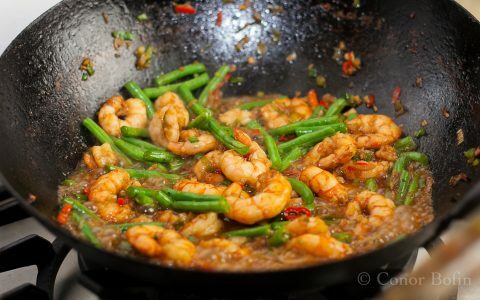 I love a really hot dish every so often, usually has to be made when I am cooking for one! I’m with you on the peanuts, I couldn’t believe how difficult it is to get unroasted, unsalted peanuts for cooking. Loving the idea of serving with whiskey too. The whiskey goes really well with the hot pungent dishes. Wine would be worse than wasted. Love the ma. 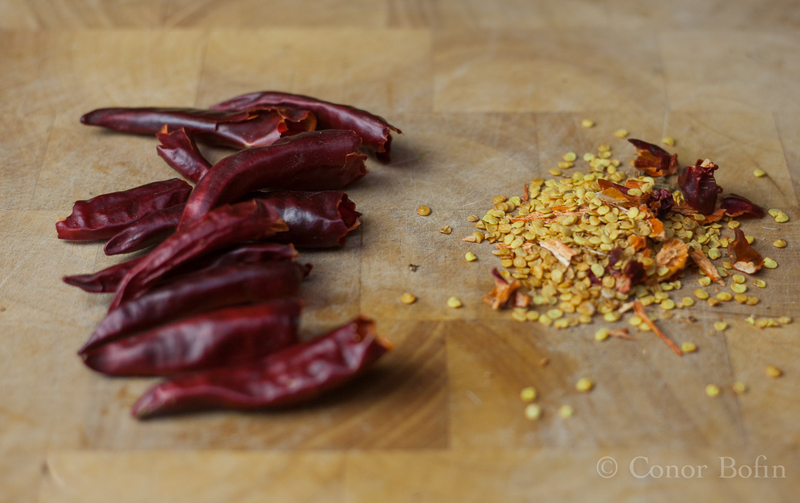 Bring on the Schezuan peppercorns! You are too kind by half. I have fun with the captions an am delighted your do to. I’m not 100% convinced yet on the peppercorns…..
Good skills mate. I reckon cashews beat peanuts any day anyways.. There are a few in that camp, for sure. They would want to, given how expensive they are! I love this series and this one looks just as good as the rest. Thank yoU! Amanda, you are too generous. But, comments like this tend to spur me on. Thank you! Success!! Himself said it was the best Kung po chicken he ever had!! I only put in half the chillies (I chickened out) and had to add some water as I might have overdone the corn flour but it was was worth deboning the chicken thighs earlier. We also chickened out and used added a bit of natural yoghurt too. Must invest in some fresher peppercorns. Success!! 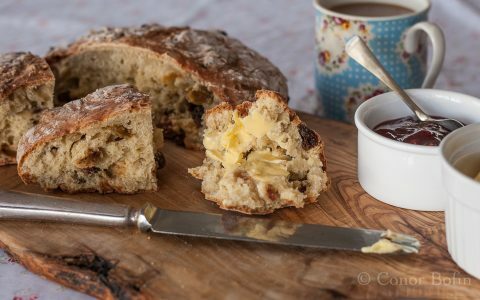 I just love it when a recipe gets this sort of attention Emma. I am delighted that it worked out. However, the wimping out with the yoghurt has to be called into question. I Love this, Conor! No saccharine syrupy sweetness from you! I don’t know if I could handle that many peppers, but I am going to have to try this recipe. I’ll probably have to start with four or five peppers and use my Grandma card. Yinzerella cracks me up, too, but I am scarred for life after visiting her blog and seeing photos of a nearly naked David Duchovney. Yet I still go back for more. Now I’m off to look at your other recipe! When you invited me to stay for dinner a few weeks ago, I would have stayed for this, and oh ny the way left the seeds in ! Excellent. I love it when a bit of serendipity gets into the mix. Brilliant. You changed it up so much, it’s hardly the same thing at all. But, that’s what cooking is all about. That looks deliciously fragrant Conor, can almost smell it in Cork – have added to my must try list. Do try it. But, don’t feed it to the kids. This looks fantastic – my type of dish! Thanks Bernice. It really is pretty straight forward. Well worth trying. 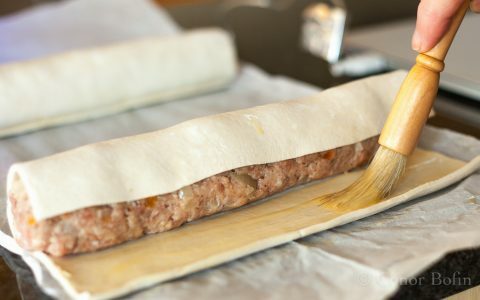 This will be (was at this stage) perfect with pork, for sure. 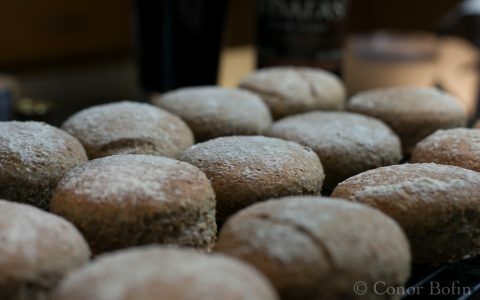 I made it, I loved it, I will blog about it – thank you for sharing the recipe.